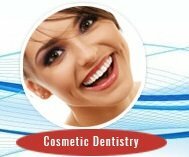 Cosmetic dentistry is a branch of medicine, performed to improve the facial appeal, smile and beauty of the denture in a person. A cosmetic dentist will focus on altering existing dental arrangement and features of the patient to increase their aesthetic appeal. This may be accomplished in a variety of ways, for example with cosmetic implants, tooth whitening or porcelain veneers. Moreover, the results are far more than just visually pleasing – it can have positive effects in the general well-being of a patient. That is why millions of people around the world regularly approach an aesthetic dental specialist for cosmetic dental surgery. 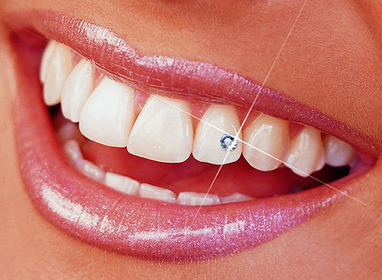 Tooth jewellery or Dental Jewellery is the latest thing in cosmetic dentistry and is popular with people of all ages. Tooth jewellery is a brilliant way to add sparkles to your smile and stand out of the crowd. Surprise your friends with a sparkling crystal glass design, tooth gems or something in gold with a twinkle of ruby or diamond. These tiny dental jewels are great fun, and because there’s no drilling involved, they won’t harm your teeth. This cosmetic dental treatment is very simple and takes about 10 to 15 minutes. 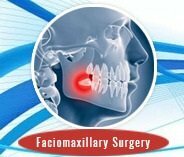 It can be retained for years if desired, or can be removed without damaging the tooth. 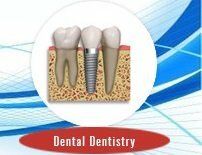 The application of dental jewel is completely painless and does not require any anesthesia. After perfect mouth hygiene, the jewel is stuck on the tooth with an adhesive substance, similar to the substance used to fix the retainer. This process does not damage the enamel, which is a big advantage. After the application you will probably need few hours to get used to the small jewel in the mouth. 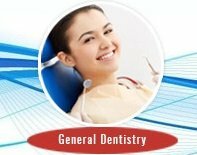 The dentist will provide you with all instructions concerning the care of tooth jewels. Most important is perfect mouth hygiene. The dental jewel can last a relatively long time; it is however limited by the stress put on the decorated tooth and dental care. If the jewel gets loose unexpectedly, it is possible to reattach it without consequences. Tooth Jewellery is catching up in India in recent times. The younger generation is queuing up to add a “Sparkle” to their smile at the dentist’s door step. Dental jewels are as popular with men as with women. 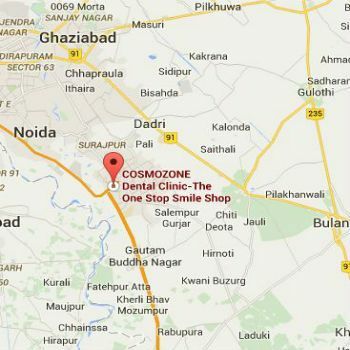 Teeth jewellery is available at very affordable costs in India when compared to the West. That is why Dental jewellery is very popular with tourists on medical tourism.